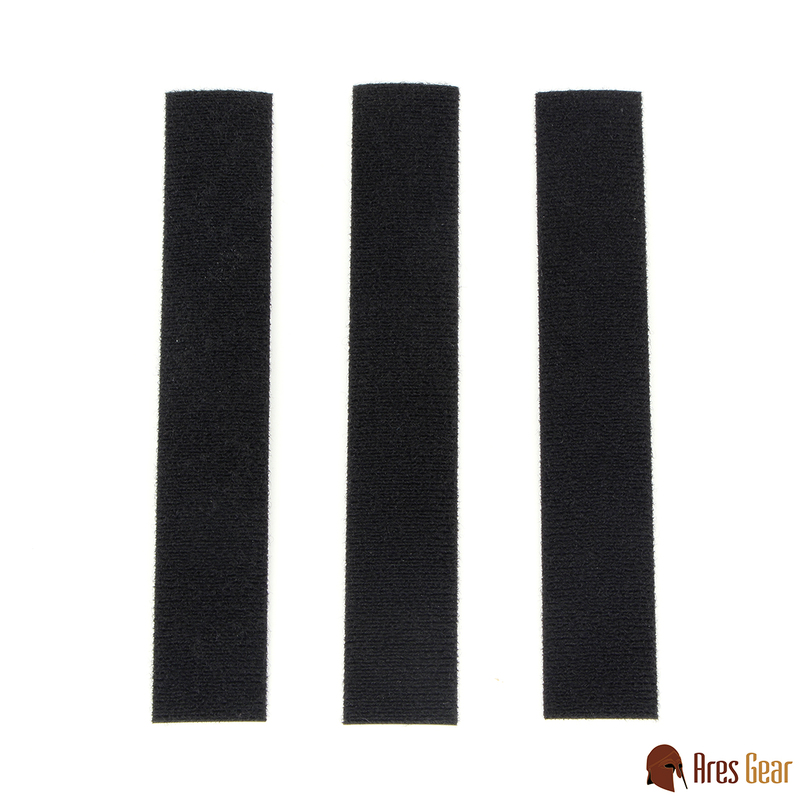 These coasters are made from American 16oz leather (1/4" thick! 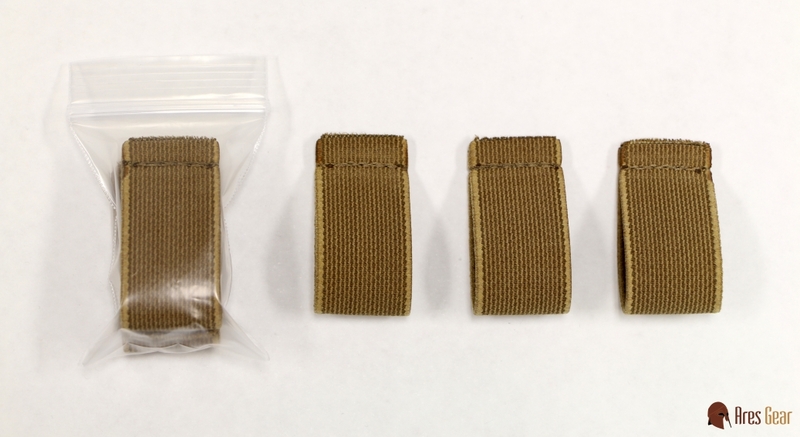 ); use them to sneak some tacticool onto your dinner table, or give them as gifts. Whatever you do with them, they'll look great and probably outlast us all. Coasters are sold in a pack of 4. 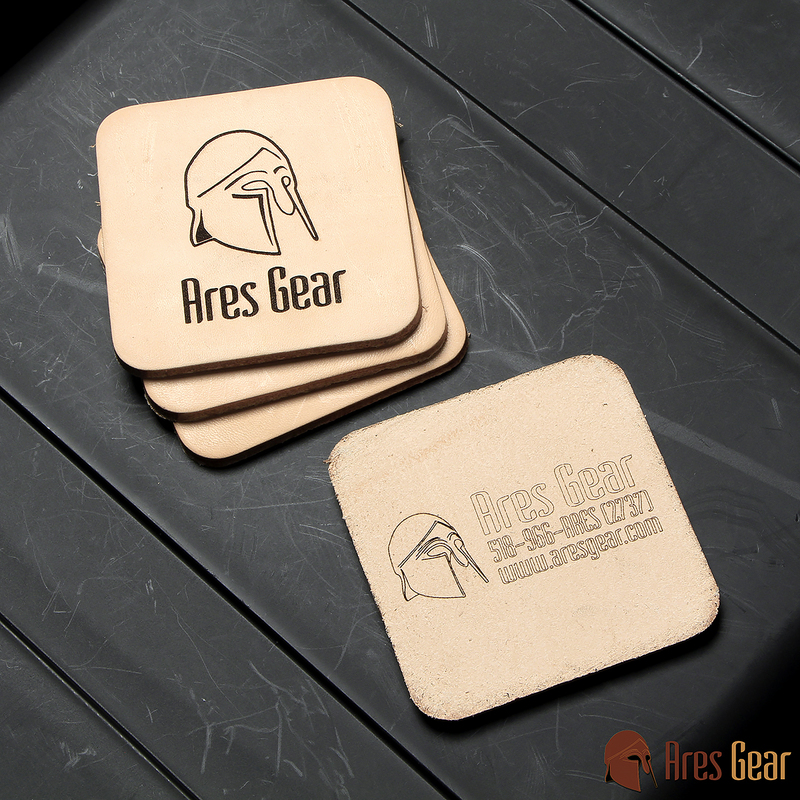 Shown in the photo is the "Ares Gear Logo" face engraving, with our standard backside engraving (so you remember where you got them! ).